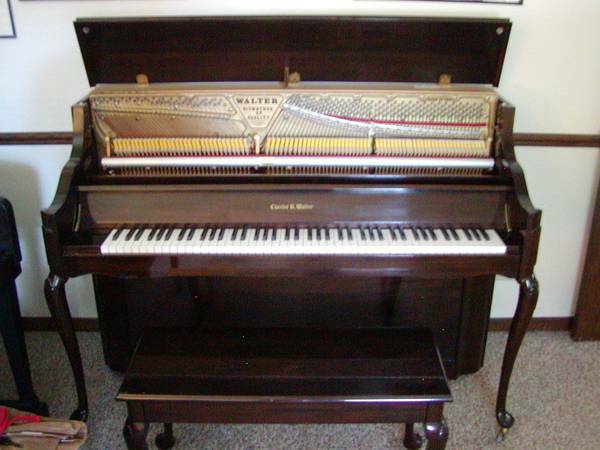 We have a full selection of Steinways and other fine grands to choose from. 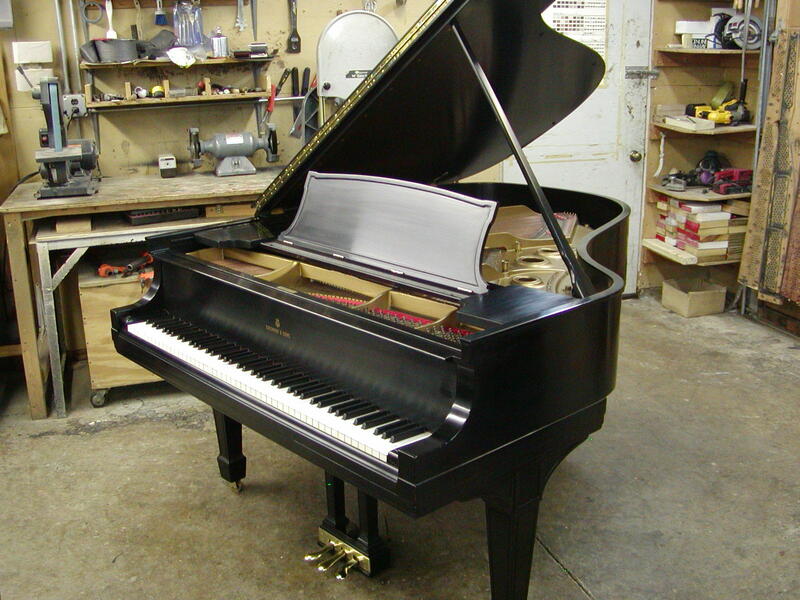 Usually there are several on the shop floor ready to play as well as a large inventory of pianos ready for restoration. 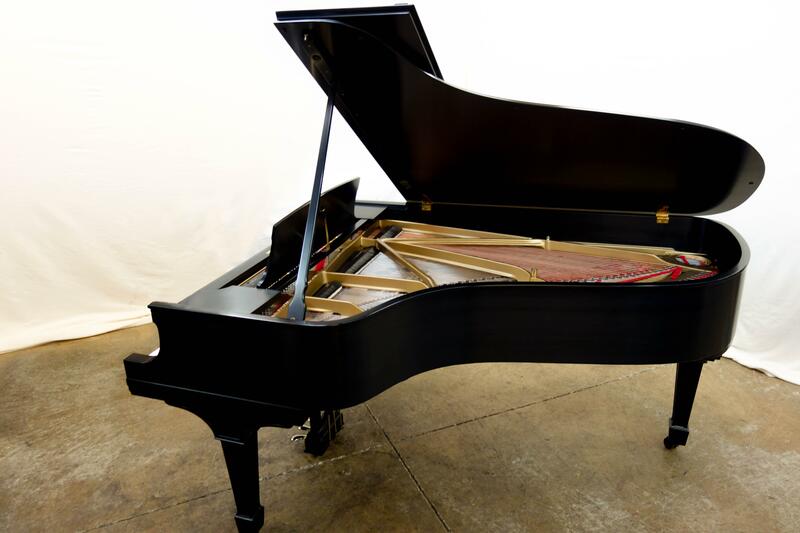 See our current inventory as well as phone us as there are always new pianos coming in. 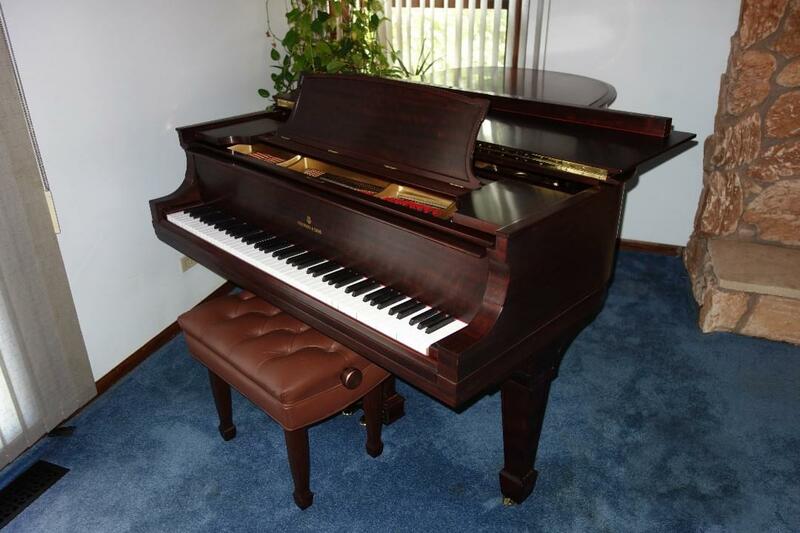 We also offer console and grand pianos which are quality entry level instruments. You may always use these to trade up to an heirloom quality piano when you are ready. 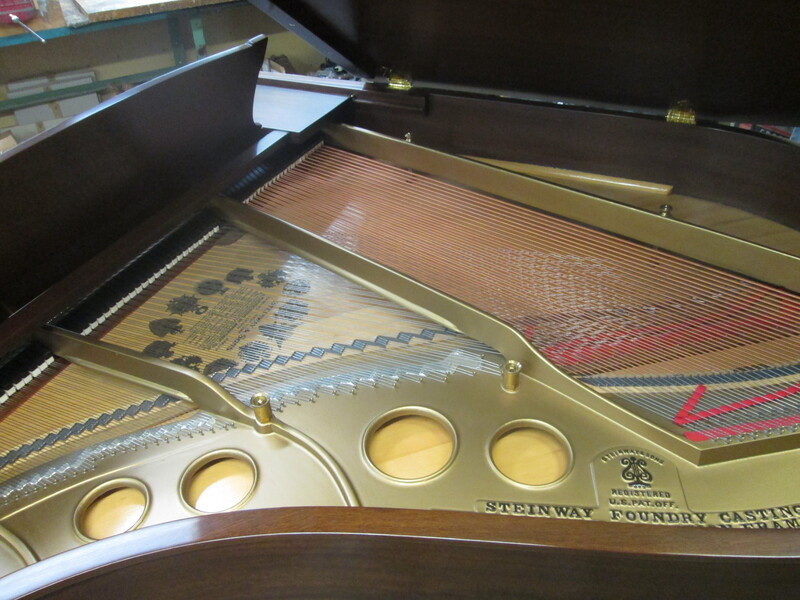 7′ Steinway model B serial 277657 made in 1933. Ebony finish. Steinway “L” ebony serial #259301 and built in 1927. Steinway “O” 5’10 “1923 in mahogany completely restored by Koelle Piano 10 years ago. Our restorations are a combination of master woodworking skills, along with artful craftsmanship and precision accuracy.